America ought to scrap the CIA. But that’s just a start. Because demolishing the CIA isn’t nearly enough to fix this country’s broken national security infrastructure. We need to tear down everything — the CIA, NSA, NRO, DIA, DHS, NGA, and so on — and start over. America’s intelligence and security bureaucracy has undeniably been plagued in recent years by ineptitude, corruption, lawlessness, and more. After the Senate’s torture report, along with many other damning revelations, it is no longer plausible to argue otherwise. Step back and think about what a responsible nation would do to build from scratch an intelligence and security bureaucracy that actually worked. Then consider how we can achieve that without a total reboot of all America’s intelligence agencies. Make no mistake: The problem is far bigger than the law-breaking, torture-happy CIA. As Michael Brendan Dougherty notes, there are seriously damaging revelations about the NSA as well. The ACLU and Der Speigel detailed how rogue employees at the NSA had abused their spying power and gotten a mere slap on the wrist, and how the agency’s placement of “backdoor” access holes in internet security (to enable their spying) has seriously weakened internet security overall. The power-abusing, law-violating, privacy-ignoring, bureaucratically entangled problems with the CIA and the NSA go all the way back to the very beginning of these agencies’ history, with the National Security Act of 1947 (amended in 1949 and later). American lawmakers essentially created multiple agencies with vague, overlapping, and often contradictory mandates, subjected to multiple lines of authority. The CIA, NSA, NRO, DIA, DHS, NGA, and a slew of others (17 in total) each have some responsibility for intelligence gathering, and unsurprisingly, often fight like a sack full of cats over their share of the black budget. Meanwhile, many of those same agencies have wildly divergent mandates that undermine each other. 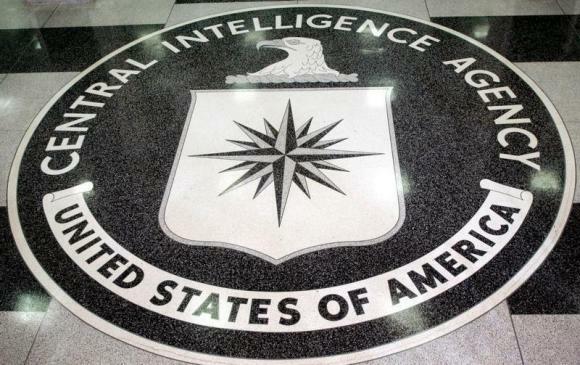 The CIA, in particular, is responsible for covert action and intelligence gathering, which often presents a tradeoff: present true information or try to influence the situation on the ground? A history of the agency concludes that fights over this have undermined the CIA’s competence, especially its intelligence work, from its first days. In 2004, Congress passed a big package of intelligence reform, with the idea of preventing the idiotic bureaucratic snafus that might have stopped the FBI from preventing 9/11. The approach, however, was just more of the same. Instead of trying to simplify the system, they made it more complicated. They added a big new agency on top of the mess to “integrate” all the intelligence production from hither and yon, with the Director of National Intelligence in charge and supposed to make everyone play nice, but with few powers to make the various agencies cooperate. Steve Teles, a scholar at the New America Foundation, calls this American tendency “kludgeocracy.” Because it’s so difficult to pass anything through..